Toronto is the Capital of the Province of Ontario and Canada's largest city with a population of more than three million people. Filled with parks, gardens and village-style communities, this "people city" is a vibrant mosaic of over 70 cultures. Putting New York City aside, a holiday to Toronto gives you the opportunity to enjoy more English language theatre than any other city in North America. To that, add a first-rank symphony, opera company, and ballet corps. With over 4,500 retail shops, Toronto rates as a major fashion centre. 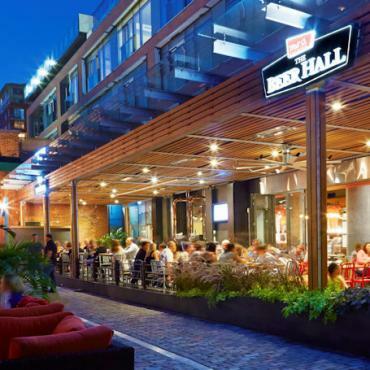 Wander the funky boutiques of Queen Street, shop for designer names in chic Yorkville or explore the underground network of stores in the heart of the financial district. Toronto may be big and cosmopolitan, but it has never lost its sense of family and hospitality making it an ideal spot for any type of traveller. 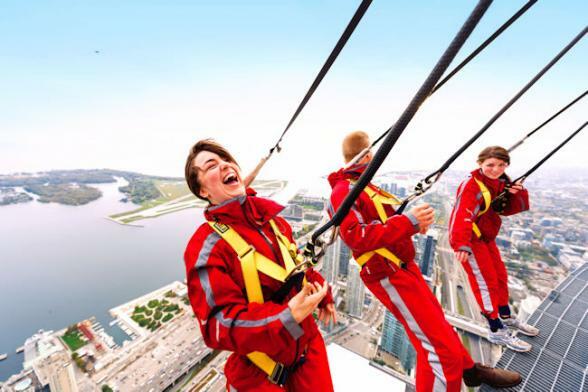 During your Toronto holiday there is so much to see, do and discover from an energetic waterfront to a host of historical sites; from alluring islands to interactive museums; from urban sophistication to down-to-earth fun. Top of the list during your Toronto holiday is the CN Tower, the tallest free standing building in the world. 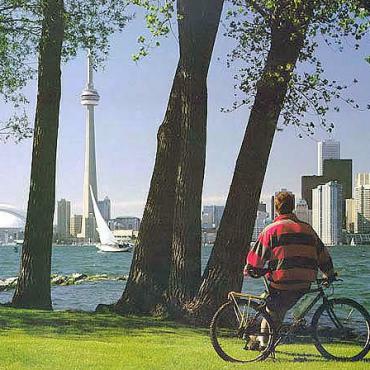 Back on street level take a 10-minute ferry ride from the lakefront over to the Toronto Islands and picnic with the impressive Toronto skyline as a backdrop. Rent bikes or in-line skate and delight in the Centreville Amusement Park, a turn-of-the century town with rides, restaurants and shops. 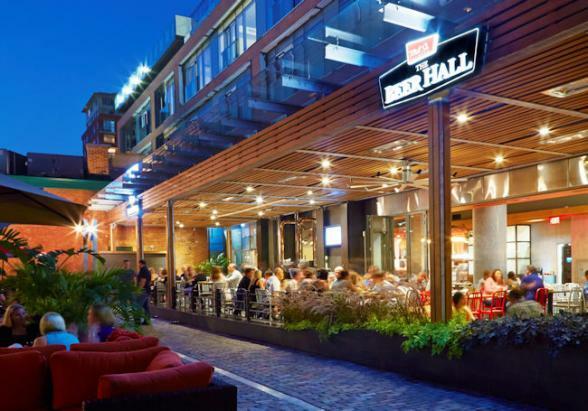 And, if you get hungry, Toronto has over 5,000 restaurants which serve more varieties of cuisine than any other city in the world, allowing you to go globetrotting through diverse ethnic neighbourhoods to sample their gastronomic delights. 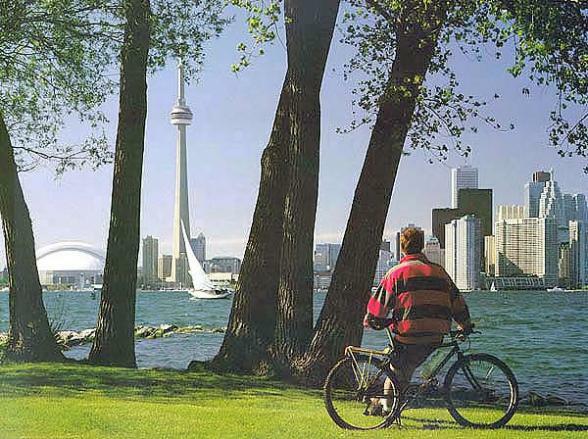 Bon Voyage have been providing tailor-made travel and holidays to Toronto since 1979. 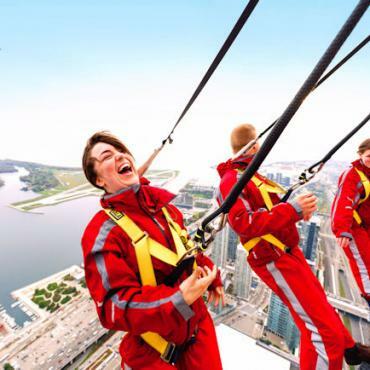 Have your Toronto holidays expertly tailor-made by Bon Voyage to suit your exact requirements, with the quality and service you expect, and at great value prices. Situated in the theatre and entertainment district, this luxury boutique hotel definitely has the Wow factor. Situated on famous Yonge Street and recently renovated, the Marriott is steps away from the shops at the Eaton centre and a wide variety of restaurants and bars. Standing in the very heart of downtown Toronto, The Fairmont Royal York luxury hotel provides all of the facilities and services one would expect of a world-class city.